Triangle is a glassware design brand with more than 80 years of history. It's from Shanghai, China, founded in 1932, trademark registered in 1950. 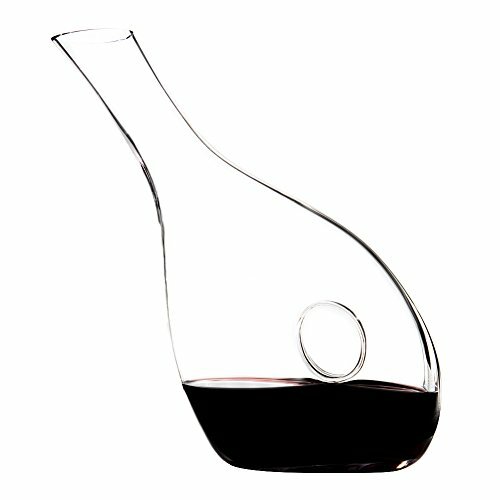 Wine glasses of TRIANGLE are all HANDMADE LEAD FREE CRYSTAL. For high-quality crystal glass, we have professional standards and innovative design team. We give up the second-class products that may have bubbles or lines, just in order to present the best quality hand blown crystal for you. Customer service is our top priority and we're confident with the quality of our products but if you're not completely satisfied, we'll send you a FULL REFUND or NEW ONE. If you have any questions about this product by TRIANGLE, contact us by completing and submitting the form below. If you are looking for a specif part number, please include it with your message.